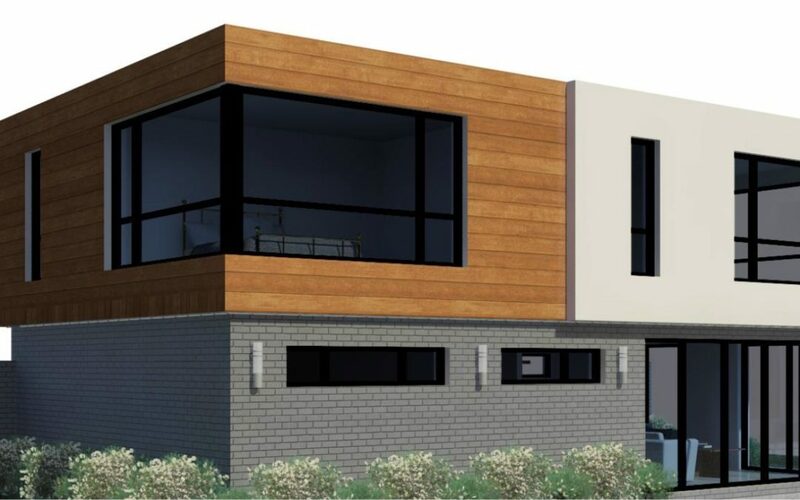 The brief was to design a contemporary 3 bedroom dwelling over the existing footprint of the garage. The proposal has been designed to use modern materials with large amounts of glazing to make the most of the fantastic views. The granny annex has been designed to have an open plan ground floor with large bi-fold doors to provide access to the garden and has 3 large double bedrooms on the first floor. It is proposed for this to be Phase 1 with Phase 2 being the redevelopment of the main dwelling in a similar style to the new granny annexe. Our Southampton office have been appointed to design a contemporary extension to a large family house in Chilworth. The site has a large open garden and is surrounded on all sides with woodland. Studio Four Specialist Projects were appointed to design a new rear extension to a character cottage in Winchester. Studio Four Specialist Projects were commissioned for full architectural duties on this project. Studio Four Specialist Projects have recently completed a new build stockman’s cottage in Kingsclere.